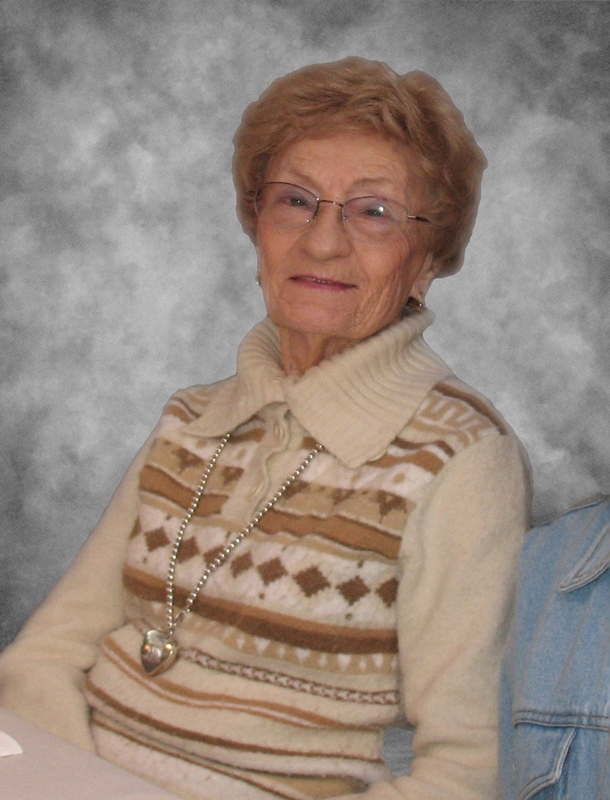 Two weeks ago, our grandmother, Rose Lansey, passed away at the age of 92. Grandma always encouraged us to try our hardest, and that we, like her, could do anything we set our minds to. We will miss her greatly.